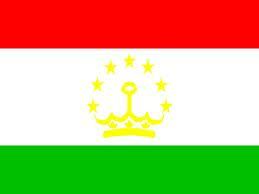 28th March 2013 - You can now view and download the latest data for Tajikistan here. 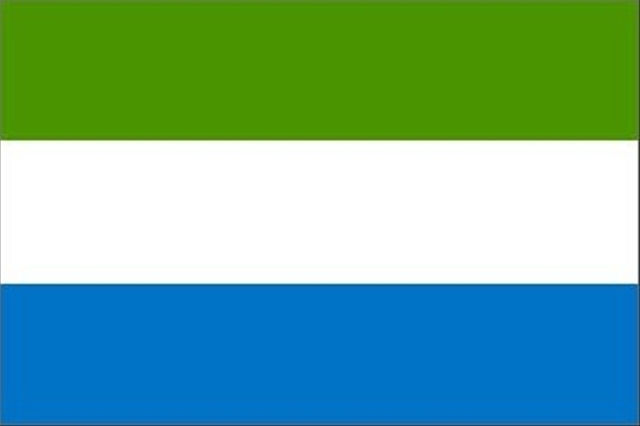 20th March 2013 - You can now view and download the latest data for Sierra Leone here. 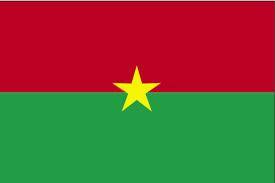 11th March 2013 - You can now view and download the latest data for Burkina Faso here. 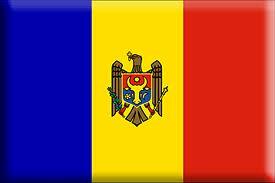 6th March 2013 - You can now view and download the latest data for Moldova here. 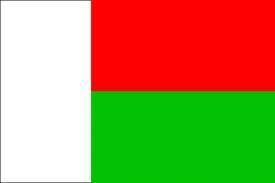 1st March 2013 - You can now view and download the latest data for Madagascar here. 13 February 2013 - Five case studies produced by DFI on financing for the water, sanitation and hygiene (WASH) sector in Ghana, Niger, Rwanda, Sierra Leone and Uganda are now available on WaterAid website. 13th February 2013 - Today, WaterAid Launched their 'Keeping Promises' report, which is a synthesis of five case studies produced by DFI on financing for the water, sanitation and hygiene (WASH) sector in Ghana, Niger, Rwanda, Sierra Leone and Uganda. The report provides in-depth analysis of budgeting, spending and funding gaps on WASH and identifies bottlenecks that are common across the five countries. To view the report and case studies please visit the WaterAid website. 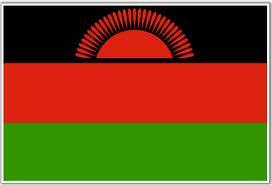 10th February 2013 - You can now view and download the latest data for Malawi here.